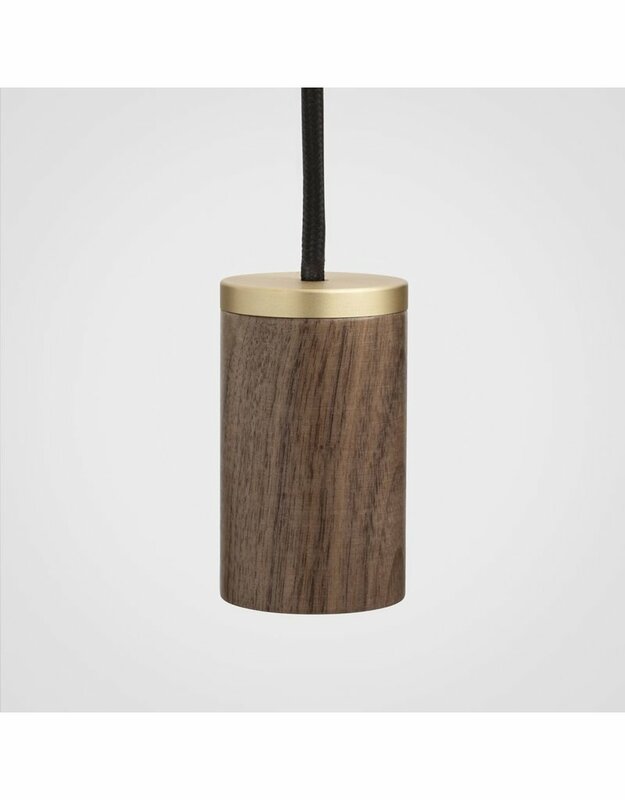 This elegant hardwood pendant is brimming with character and durability. 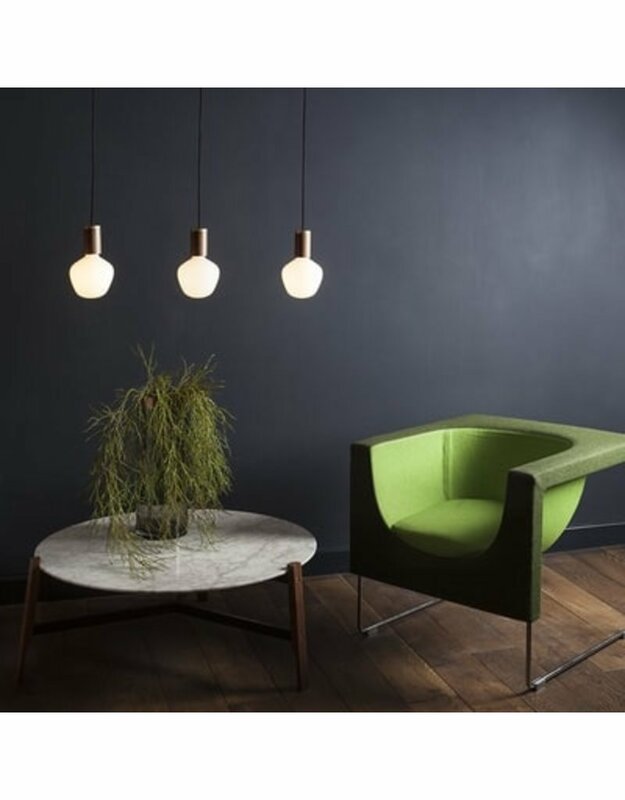 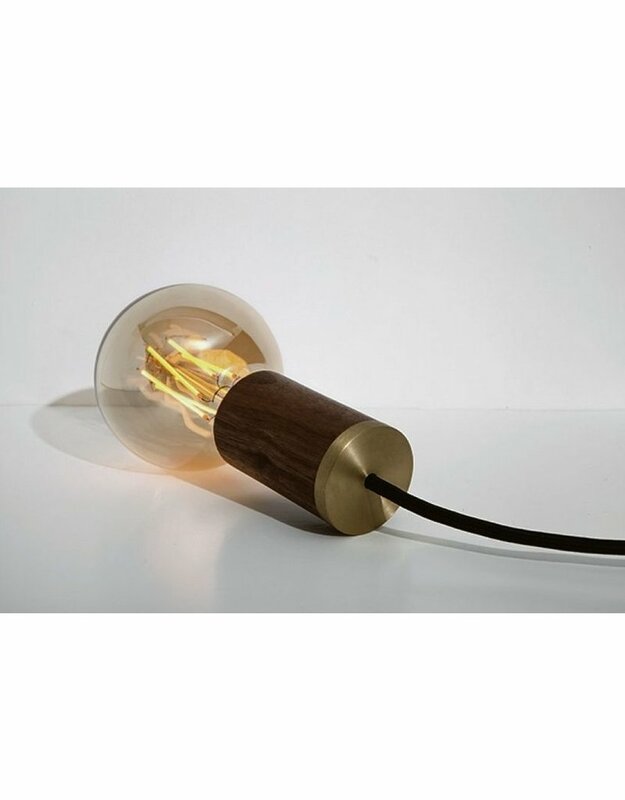 Designed to celebrate its constituent materials with a unique, elegant form, it complements a variety of bulb types and interiors. 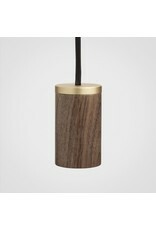 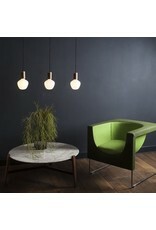 Also available in Oak or Brass.